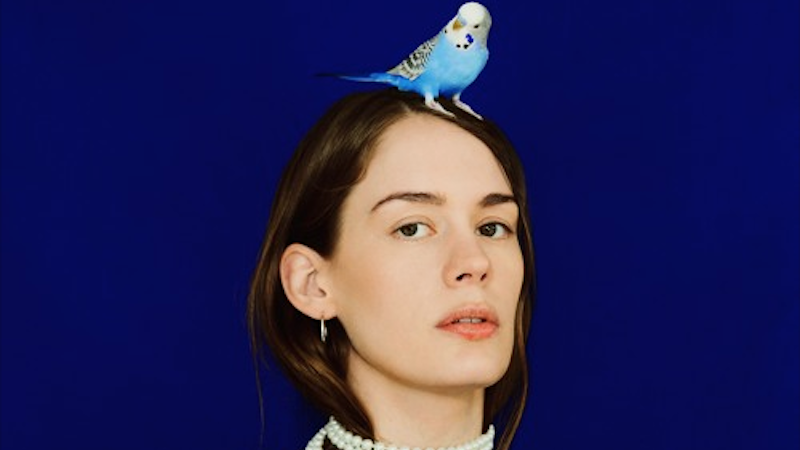 Anna of the North today premieres a brand new track and accompanying video for "Used To Be", the second song to come from her forthcoming record, due for release in the Fall. Having sold out worldwide shows and amassed over 150 million streams so far, Anna is also embarking on her first North American headline tour later this month. With golden hour synths and her signature, breathy vocals, Anna laments a time before social media in "Used To Be". In Anna's words, 'Used To Be' is a reminder back to when we were young and didn't worry about superficial things that often take too much of our attention these days. People obsessing over alternative realities. Forgetting that life is here and now. I’m afraid that one day I'll wake up old and sad realizing I spent my entire life staring into a screen wanting to have or be someone I’m not. Let's just go and throw a ball at the wall together and appreciate each other for a second. The accompanying video invites you to enjoy life's simple pleasures at Anna's dog salon.